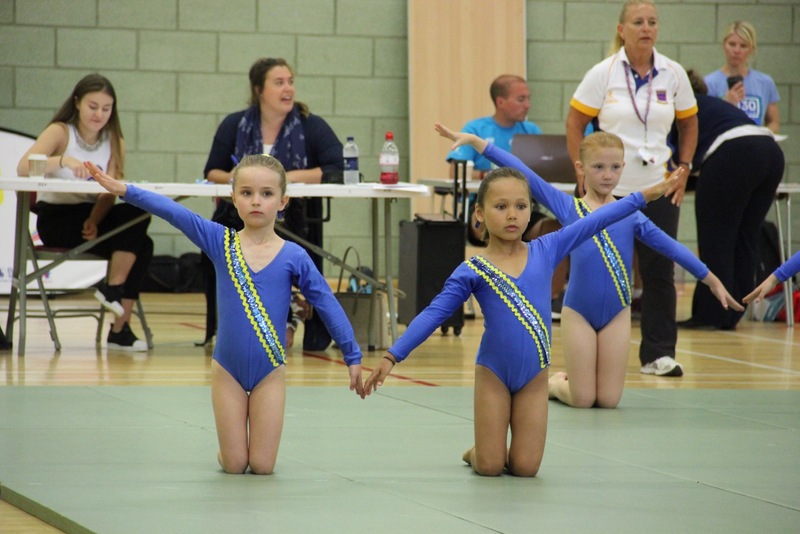 On Thursday, The Saint Nicholas Key Stage 1 and Key Stage 2 gymnastics teams attended the Essex Summer Games event at Basildon Sporting Village. 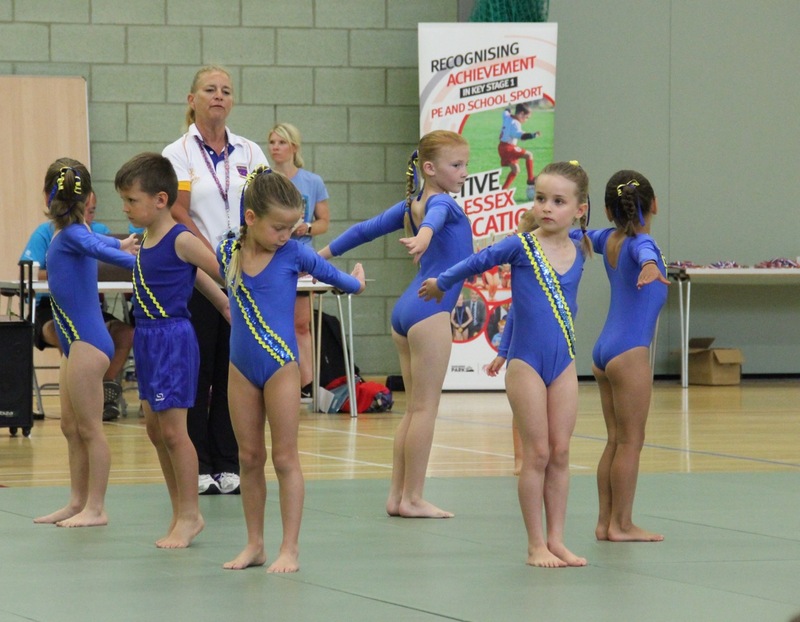 This was a level 3 event in which the top two teams qualify for the level 4 event in July. 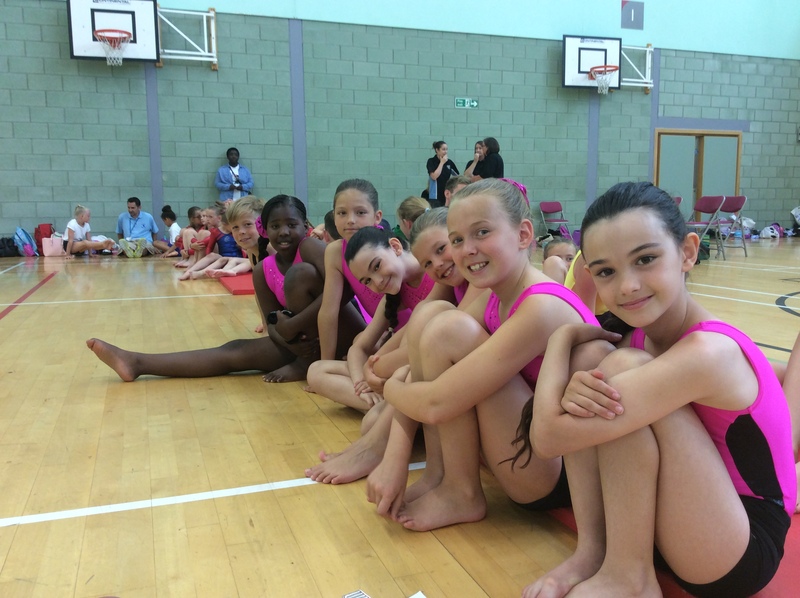 Mrs Hill’s team gave a brilliant account of themselves in the individual sequence and body management aspects of the competition and all performed with good poise along the vaulting box with good lift and control in their dismounts. 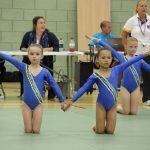 Mrs Fitch’s younger team gave a great performance in their vault showing accomplished use of the springboard and gaining the highest score of schools in their age group. Their timing and synchronisation in the group sequence to music was a little out and Mrs Fitch was delighted that they finished in overall fourth place. 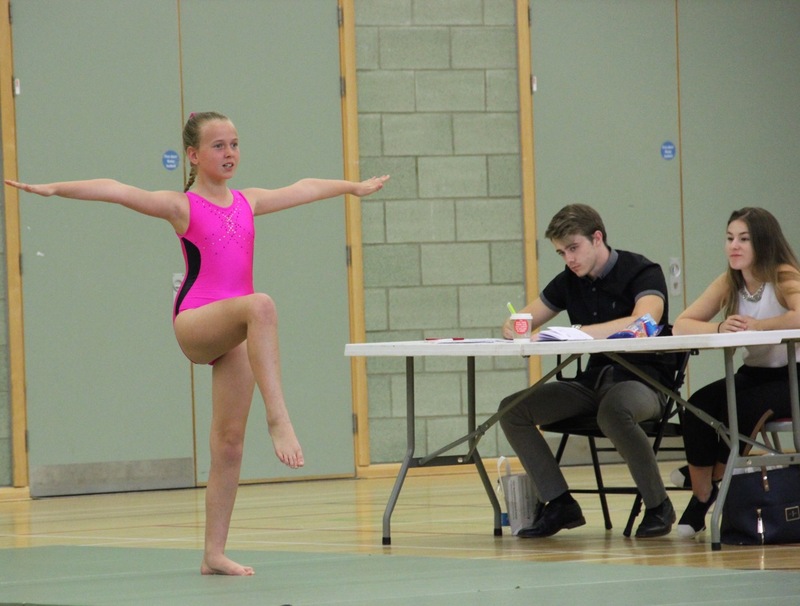 A lovely day involving twenty-three teams from Essex was made even more special by the presence of Amy Tinkler (British Olympic bronze medallist) who was training in the adjacent gymnasium and came in to present medals at the end of the competition. Both teachers were pleased with their teams’ performances and would like to thank the parents who came to support and help with hair styling, and also Tom, our ever popular mini bus driver.